Custom LPM / CRM Packages. 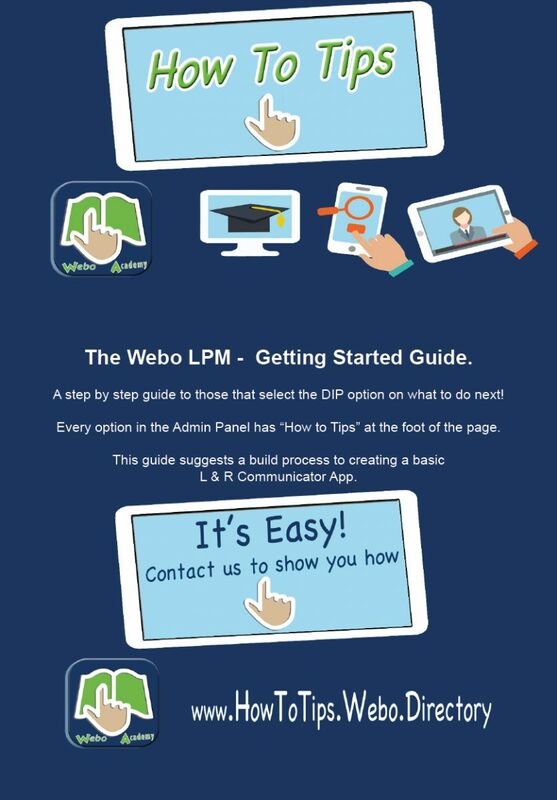 Build an LPM App like this with the Webo SaaS. Select Read more for our standard plans and pricing. With our support you can build a LPM App with limited PC skills and no programming skills. We can also build it for you. The Webo SaaS Subscription plans are set out below. 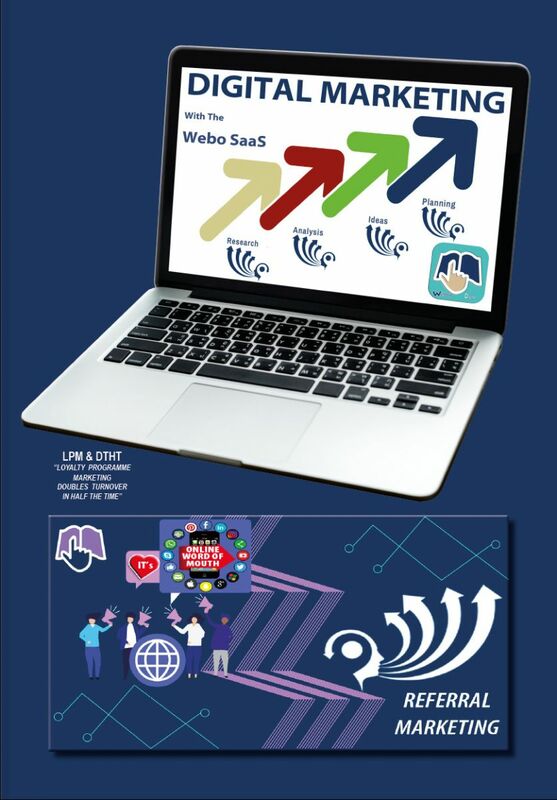 The Webo SaaS is a comprehensive suite of digital marketing sofware enablers that offer advanced content presentation and integration opportunities across multiple online communication channels. Niche markets differ and the application of the SaaS enablers will differ to accommodate the needs of Niche markets that may be targeted. Hamburger Marketing is an analogy representative of the 3 layers to the envisaged marketing campaigns. The integration of coupon marketing, loyalty marketing and referral marketing lies at the core of Hamburger Marketing. Law Firms, Clothing Boutiques, Hair Salons and Restaurants, as examples, will draw on the SaaS enablers to differing extents to create the measured outputs, impact and outcomes that may be desired. 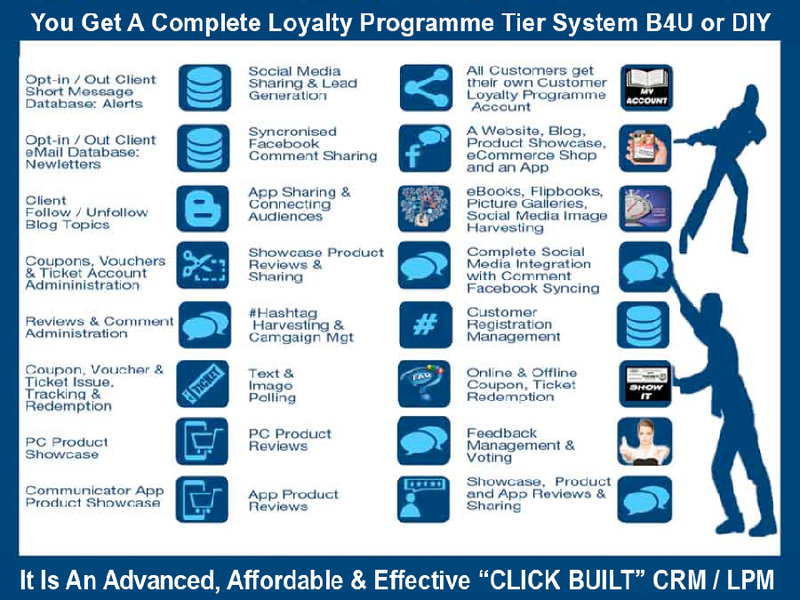 SaaS subscriptions start as DIY free trials and can be renewed as DIY or B4U options with the Build 4 You (B4Y) option being subject to a quotation for the implementation of 4 channel marketing integration/promotions. In all cases the raw content (Logo's, About You content, etc. is supplied by you. You drive the DIY campaigns and we can navigate. In the B4U option we drive and you navigate. The SaaS supports attract, delight, retain and reward referral campaigns that create an environment in which your customers grow your business. In short, we enable loyalty and referral marketing. gets my customers to grow my business. Given that you have signed up and are building your Free Trial LPM App. If you would like us to review your progress sign up for a review HERE. Our Loyalty & Referral Communicator is built to suit individual requirements with our SaaS for local businesses. per successful Referral. T's & C's Apply. Click Here to register to leave a review.